Criminal Defense Law Firm - The Best Criminal Attorneys | Gross Law Group, P.A. Gross Law Group, P.A. provides defense for our clients facing a range of criminal charges. We offer affordable Flat-Rates for certain charges. The most common charges we provide legal representation for are driving while under the influence of alcohol or controlled substances, assault, public intoxication, minor in possession, reckless driving, and speeding. Remember that in any of these situations you have the legal right to representation and contacting an attorney should be your first step after being charged with any of these crimes because failure to properly defend yourself when charged with a crime may waive your ability to do so in the future. Even seemingly simple matters can have unexpected consequences. For example, pleading guilty to a DUI may subject you to a host of penalties including the loss of your driver’s license, loss of employment, and additional penalties for future offenses, not to mention a hefty fine. If you allow a competent attorney to handle your case you can be certain that all options available to you are preserved and you have the best possible chance of avoiding harsh penalties and unnecessary judgments. When you compare the long-term costs of failing to properly and fully defend a criminal charge to the costs of hiring an attorney, the costs of the attorney seem inconsequential. We have experience with these tests including the National Highway Traffic Safety Administration (NHTSA) protocols that officers must follow to accurately administer the tests. We review officer training to ensure that your tests were done properly and seek suppression of the test results when tests were done improperly. Often preliminary breath tests, Intoxilizer tests and Horizontal Gaze Nystagmus (HGN) tests can provide false results. We will review your test results as well as the notes, video and audio recordings made by the officer as you performed field sobriety tests to ensure accuracy is upheld. While your results will depend on the facts of your case, at times it is possible to secure a full dismissal of the charges by aggressively analyzing each and every piece of evidence against you. If each piece of evidence is challenged, the probability of a conviction decreases substantially. Another consideration is your criminal record or the lack thereof. Criminal records are generally permanent and even a simple speeding ticket can affect the way you are sentenced or prosecuted in future offenses. Because of these possible future consequences, it is critical that you protect yourself from convictions by hiring a trustworthy attorney to assist you in your legal matters. A criminal record can prevent you from obtaining certain employment or professional licenses and can increase the costs of your insurance. 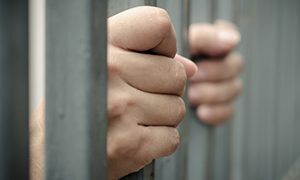 In some cases your criminal record can even be used against you in civil proceedings if you are ever sued. Florida offers expungements for certain offenses after a given number of years. If you’ve been previously convicted, contact us to discuss how this charge may be expunged. Expungement is a means of sealing a record to ensure that it is not visible to people or businesses searching criminal records in most circumstances. This may permit you to obtain employment or a professional license in some fields more easily because after expungement you may no longer be required to disclose the underlying conviction. Don’t let one mistake affect your future. 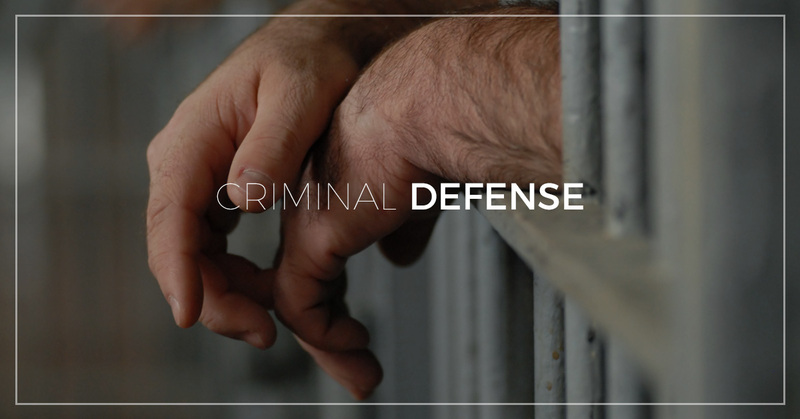 Contact us today if you’re in need of the best criminal attorneys for your defense.